Ideford ,an unspoilt rural village dating back to the Saxons, is still surrounded by ancient tracks and drover's lanes used for driving cattle. Note: There are several steady climbs and one steep descent. 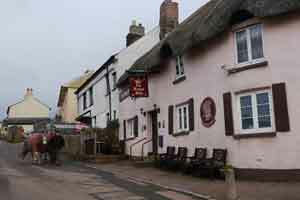 This quite strenuous but rewarding walk starts from ideford's pub and follows the Teignmouth & Dawlish Way to Luton, an equally charming village , also unaffected by change and ,perhaps importantly, boasting a pub (the Elizabethan Inn)! From here it heads South then West using old tracks which after heavy rain may get muddy. Hamblecombe Lane,Haldon Lane and Bowdens Lane. 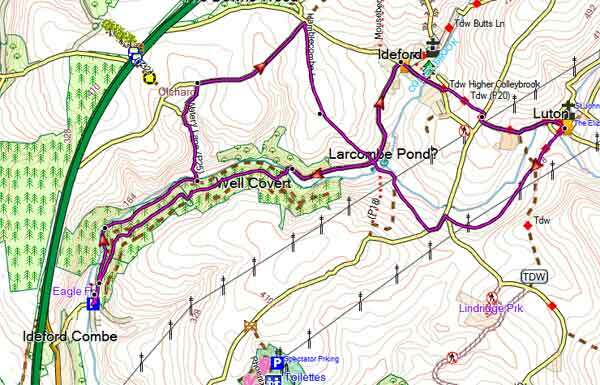 You cross a ford near Larcomb Pond then join the old Exeter to Netwon Abbot road at Ideford Arch. A public footpath takes you across the bridge. It is hard to imagine that you are walking on the old road dating back to the early 19th century. 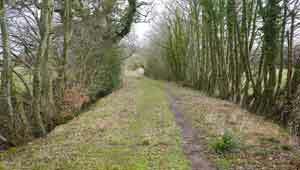 Follow the open track then turn right into a path meandering through a wood , part of the old Ugbrooke Park. When the path bends to the left take care to take a right fork which soon joins an old track,Haldon Lane, through a small gap in the embankment. 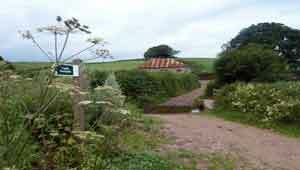 Continue along Haldon Lane until you join a country lane, turn right and enjoy extensive views of the Combe valley below. 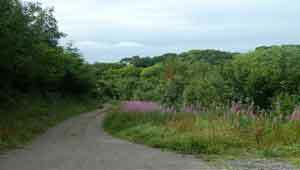 This delightful (dog friendly) walk , ideal during the summer months, follows part of the Combe Valley through an impressive forest. 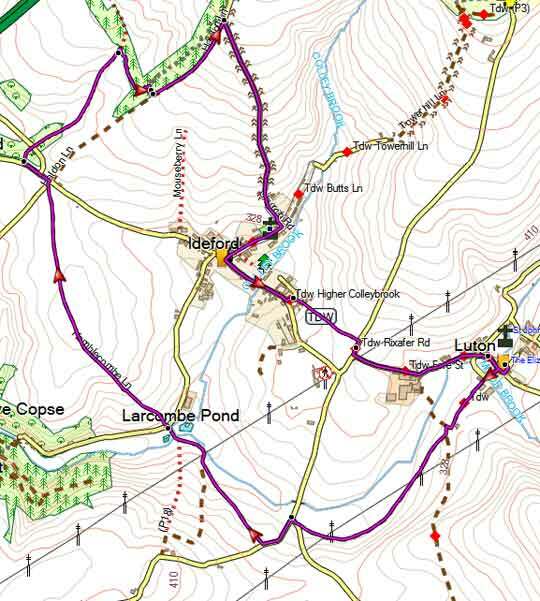 If you park near Ideford Combe (NOT Ideford) the halfway mark is Ideford or Luton, both with pubs.